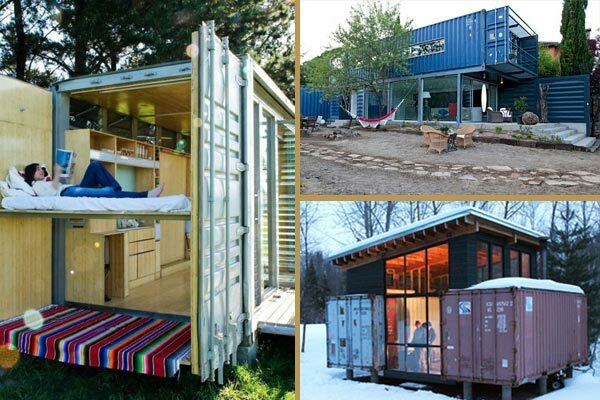 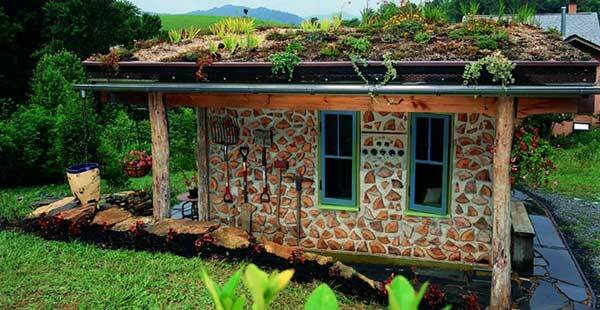 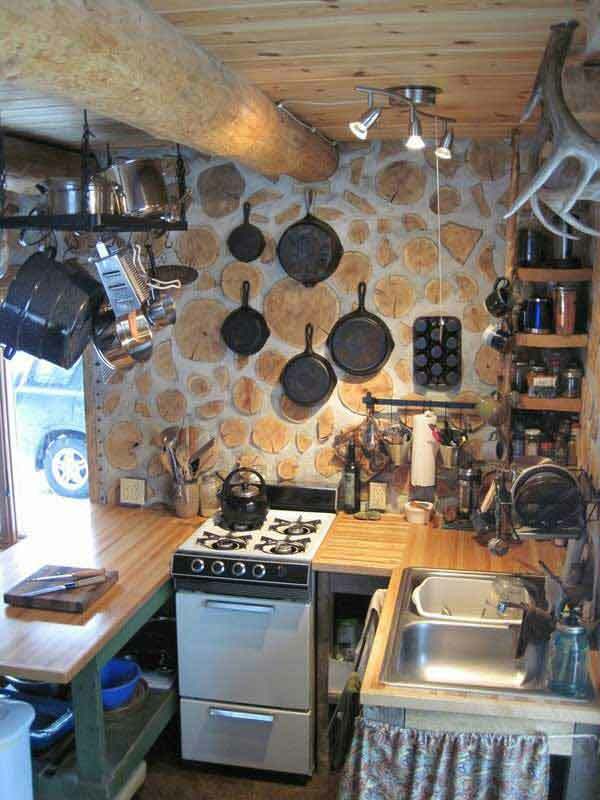 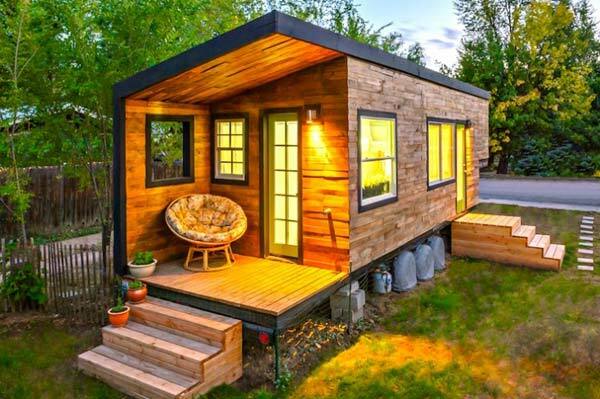 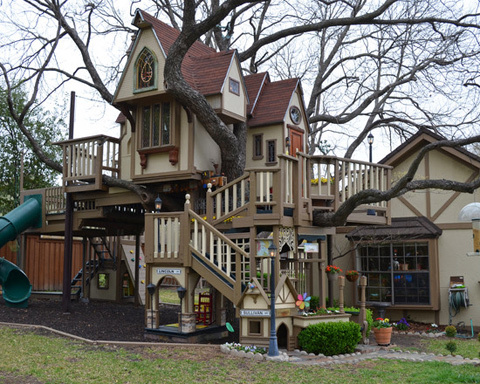 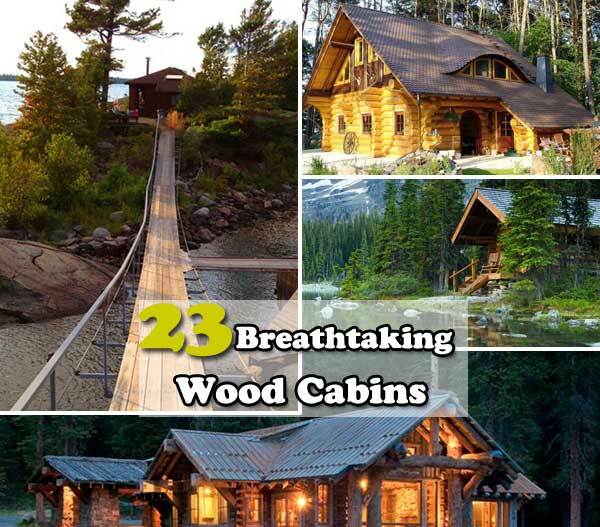 Here are some amazing ideas for those of you dreaming of building an off the grid home. 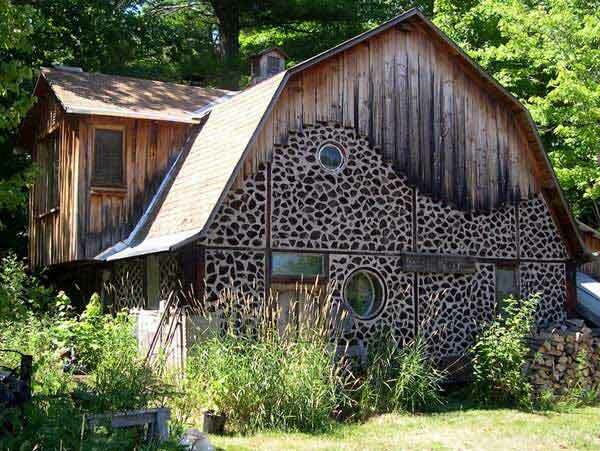 From far away, they look like stone masonry – but get up close and you will find they are actually made from natural and low-cost logs and cement or lime. 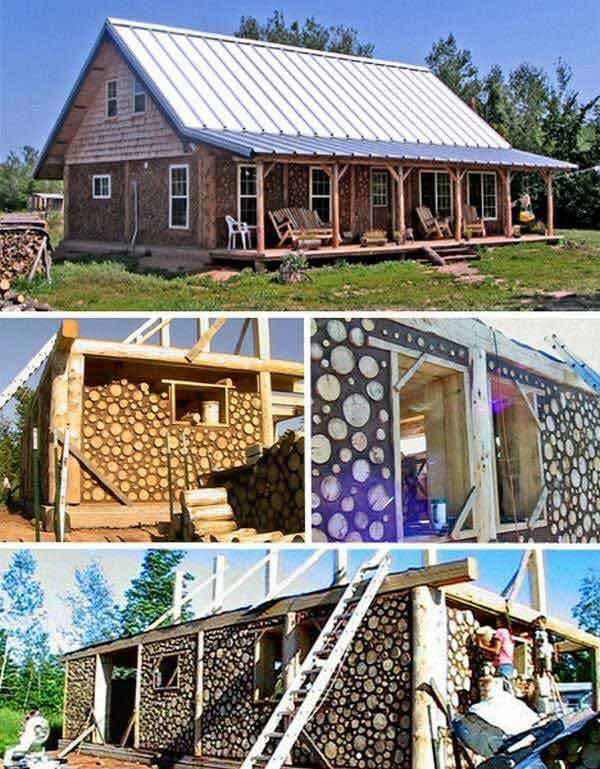 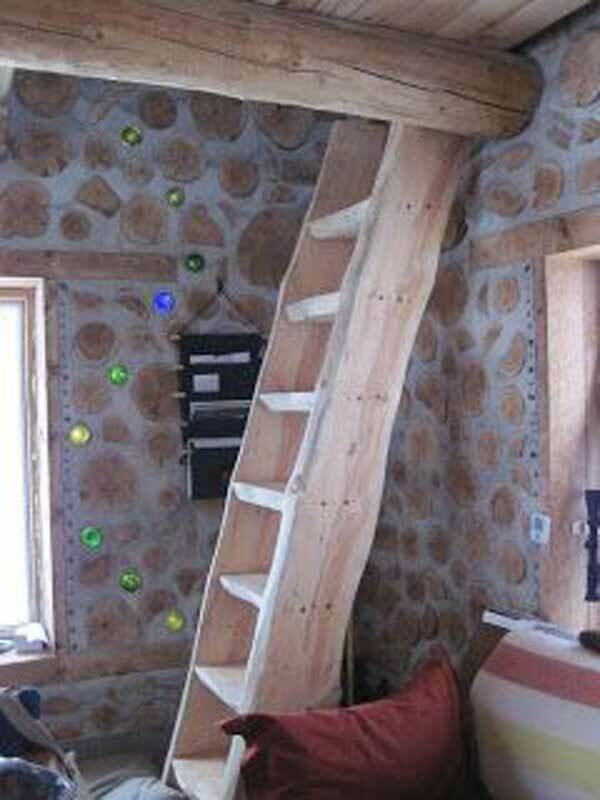 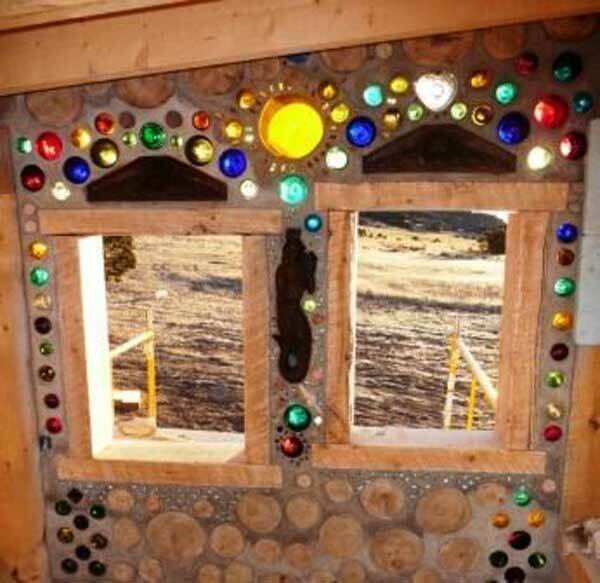 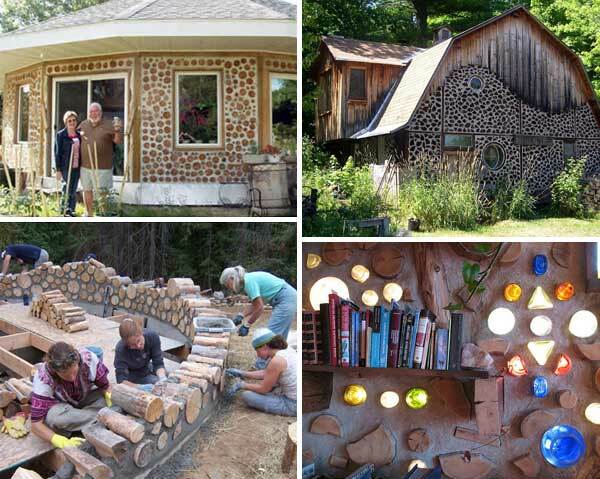 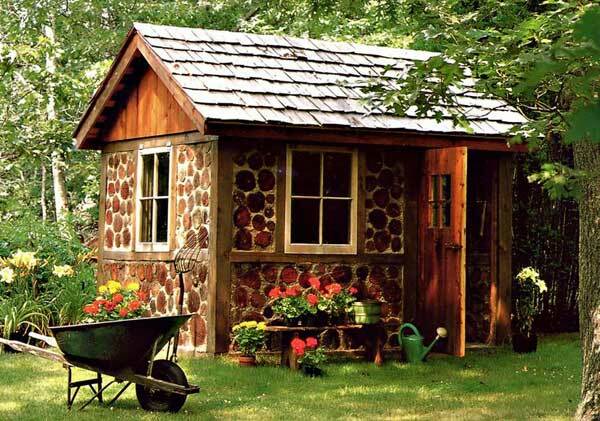 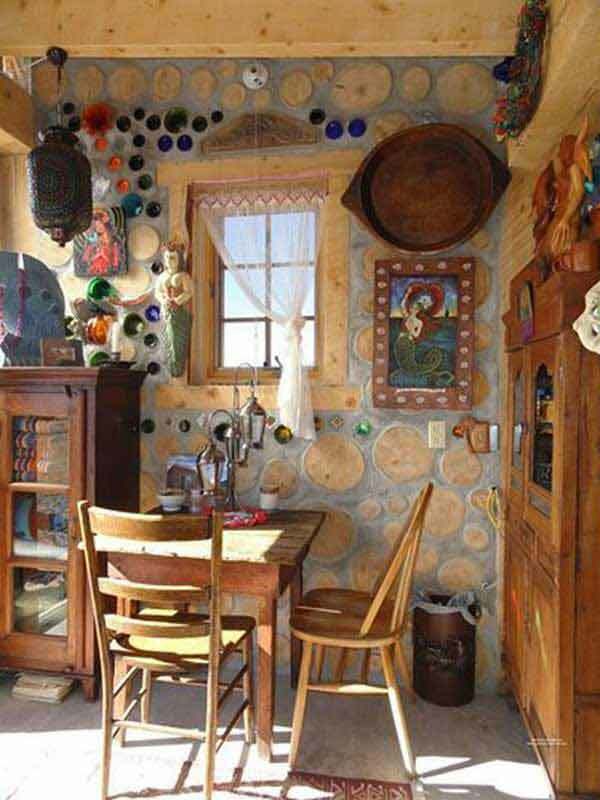 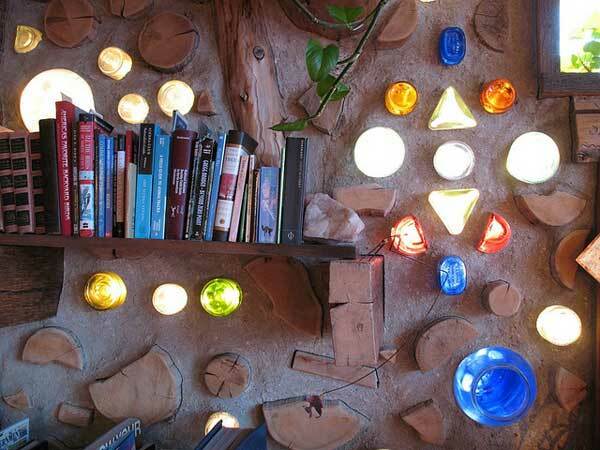 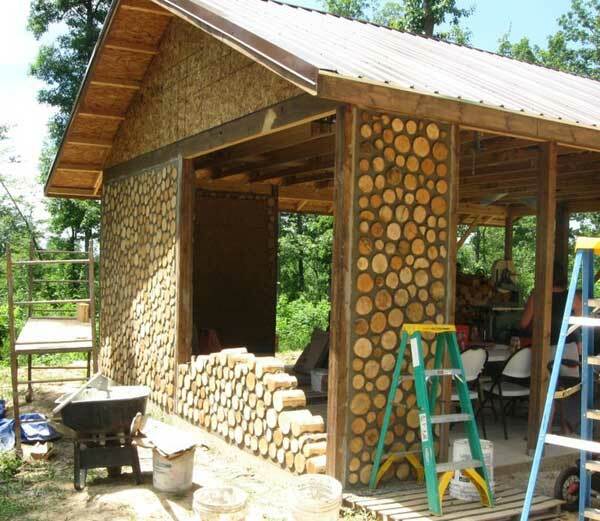 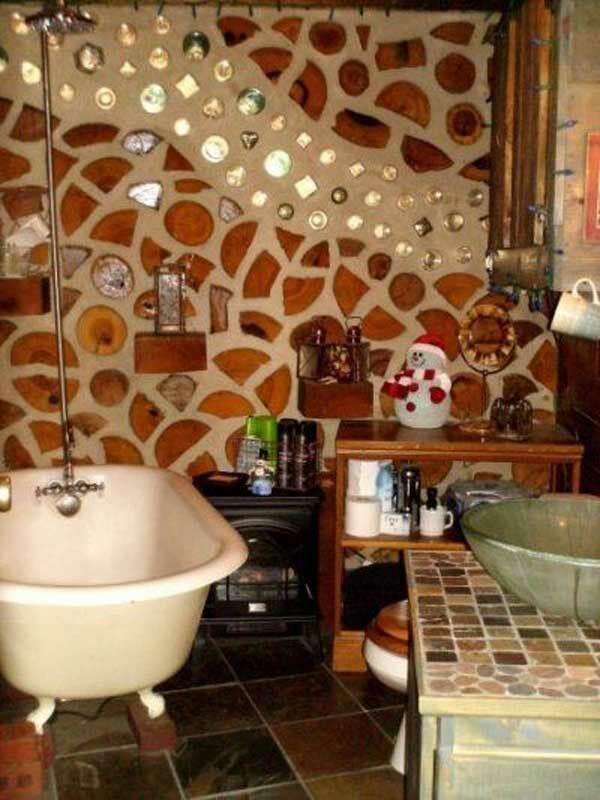 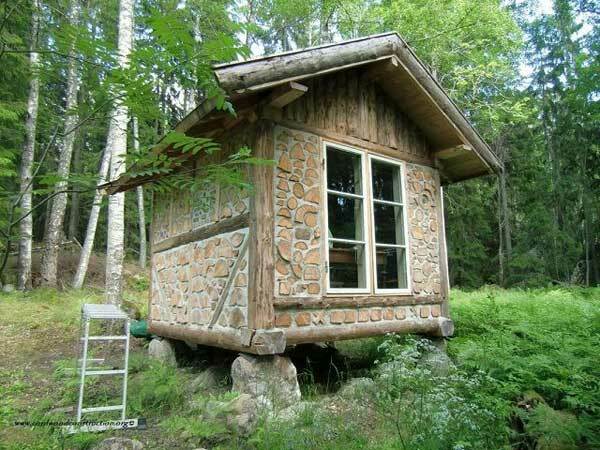 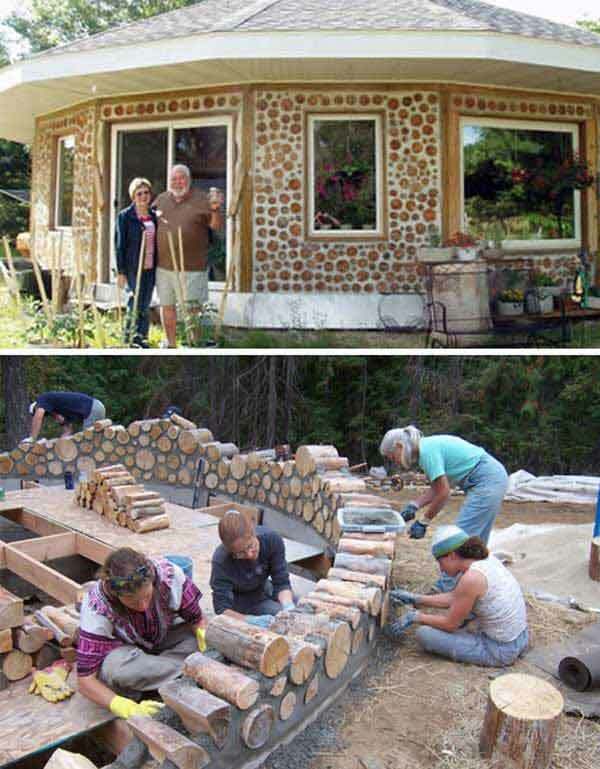 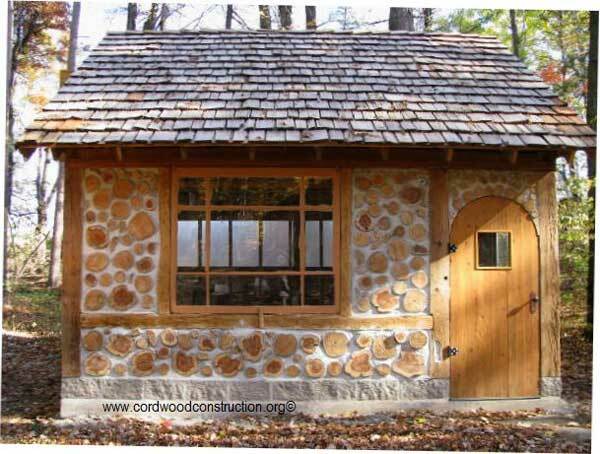 Called “cordwood masonry”, they are labor-intensive, but easy enough and inexpensive and environmentally friendly.